US Nursing Schools adrift? Philippines overwhelmed. Obama’s reform. 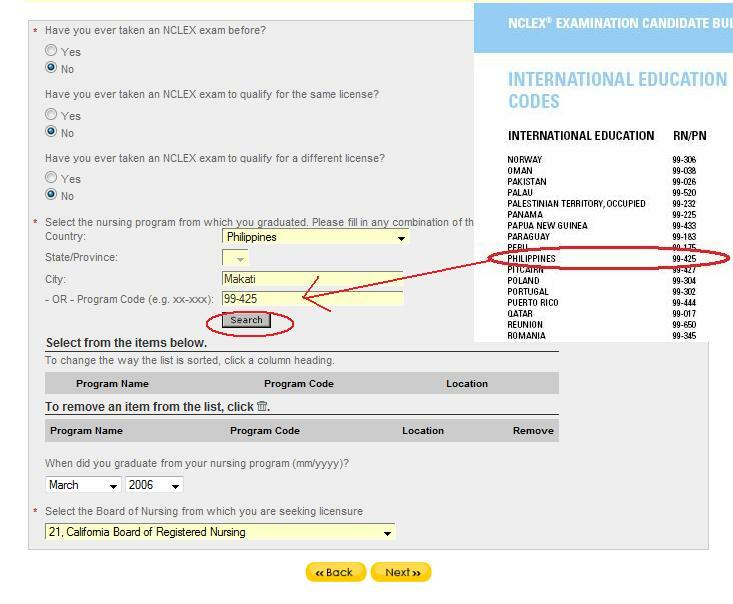 While the Philippines has an overwhelming number of nursing graduates (close to 160, 000 board takers last year ), the United States only had 2.0 percent (2%) enrollment growth from 2007 to 2008 according to a press release by the American Association of Colleges of Nursing (AACN). This report is based on an actual data submitted by 428 nursing schools who participated in a survey in 2007 and 2008. Number 1 reason affecting this slow enrollment growth is FACULTY SHORTAGE. Faculty age continues to climb (average age between 51 to 58 ). More and more US nurse educators are expected to retire within the next ten (10) years. Because of this, about 28,000 qualified students were turned down in 2008 by US nursing schools. Tomorrow when Barack Obama is sworn into presidency, more health care jobs will open in 2010 due to his economic reforms. In relation to the shortage of US nursing students, President Obama will have to turn to other countries to fill these positions. It also means, more Filipino nurses will be deployed sooner.